How was your weekend lovers? Mine was fabulous. I spent Friday with my newest Richmond gal pal Julia from Pawley's Island Posh. Love this girl. She came over to pick me up on our way to a Stella + Dot party. Poor Jules witnessed the wrath of Stella. Stella decided to bolt out the front door and sprint directly towards the 4 lane 50 mph street two blocks from our house. Maybe it was the new house guest, maybe it was because it was her Birthday. But whatever the reason, I am pretty sure Julia is never coming back. I had to remind myself that I loved her because I was beyond furious. When rounding the corner after I had found Stella, I find Jules running the opposite way on the street. I am all what are you doing? And she is all, some other dog that looks identical to Stella is loose and I thought it was her! Hilarious. Jules. You are my hero. Today is obviously story time. Just recently the boy and I were enjoying a generous helping of our local yogurt joint, Sweet Frog, while we overheard the conversation of a young couple. The boy (who was quite nerdy), was on the phone with God only knows who, replies to the caller, "We are crushing some Sweet Frog right now." My boy and I looked at each other and tried everything in our power not to lose it while repeating "crushing some SF" under our breath. Mature. Awesome. So I am going to apply that young boys mantra to what I am feeling today. 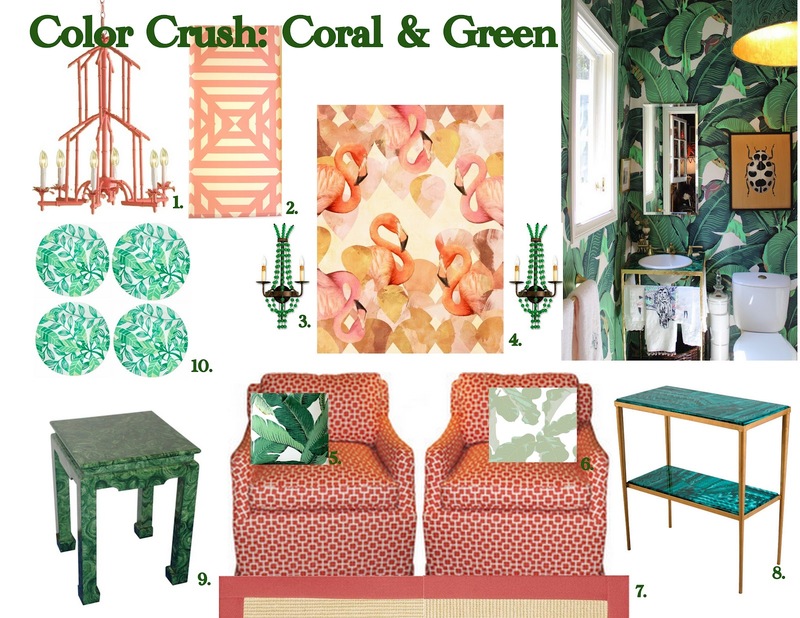 I am totally color crushing coral and green. 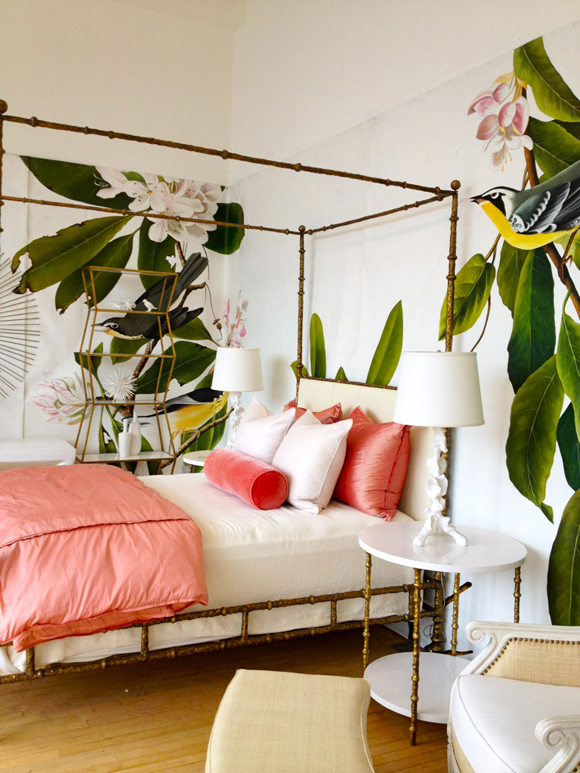 There is something so West Palm Beach and so tropical about this color combination and I cannot get enough of it. If I had the option of huffing the color combination of coral and green, I would certainly do it. It's a sickness. 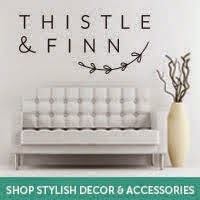 Here are the items that I am lusting for in this scheme. Notice all of the tropical elements. Notice. This will be me. In my CCCG color scheme. Inspired by these spaces. Are you freaking kidding me with this room? 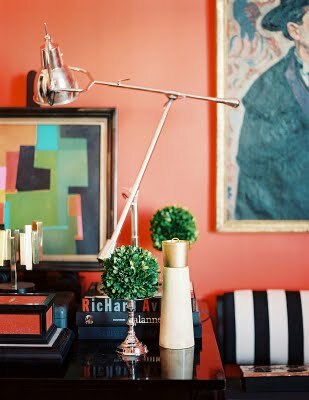 I know this is the room that has made its rounds ever since the High Point Market but I am going to continue the trend. I obviously adore the hand painted leaves on the wall, as well as, the coral velvet accents. Don't get me started on the furniture. Don't. Coral walls and boxwoods? Yes. Yes please. There is not one little thing I would change about this set up here. A mystical coral and green space. Obviously this is giving off the tropical aura. Green plants galore. 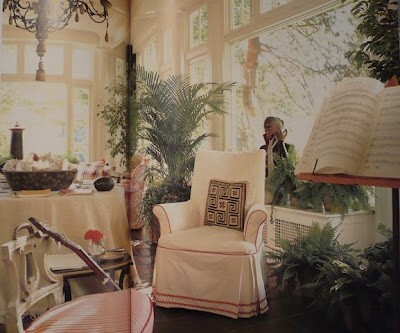 This is the most perfect and elegant sunroom due to its incorporation of the CCCG. Last but certainly not least, my favorite CCCG bathroom. For those of you who have no idea what CCCG is, Color Crushing Coral and Green. Remember a long time ago when I made the declarative statement that I did believe in inventing and using acronyms, I did not believe in using the acronym and defining it each time during its usage. It is the Rachel Ray syndrome if you will. And I will. But look at this bathroom. That bamboo mirror?!?!? Ahhhh. To die. Lovely color combo, right? Do not forget the big things that are in store within the next few weeks here, loves. Do not forget tomorrow is the start of the Summer Series with fabulous Court from A Little Glass Box. She and I are going to show you how Summer is done. Can't wait to see you tomorrow dolls! Just a reminder for those of you who may have missed the announcement this weekend, I am offering a Super Summer Sale which means 25% off of all of my design packages from now until this Saturday, June 9th. Get it while it's hot. 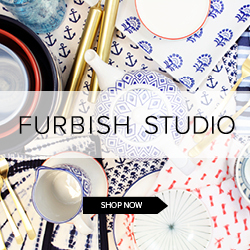 This includes 25% off of the local design rate, as well as, the e-design rate. Would love to work with you! Hell to the yes please- ADORE this combo and can we talk about your board? WOW. 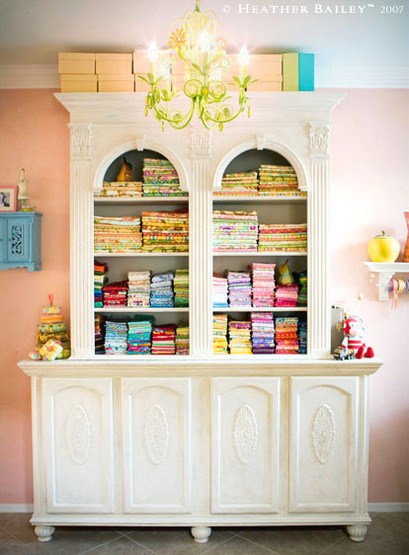 I need the FV wallpaper and the malachite tables and the palm wallpaper too actually- all of it pretty please. I am tots jealous you and Julia get to hang in real life. I miss my girl being close to Charleston. 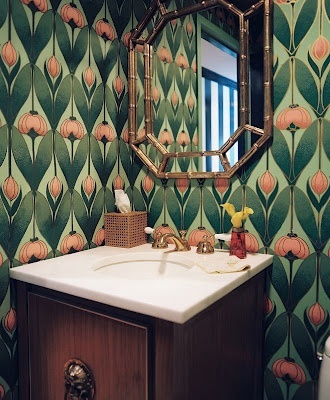 I to am crushing on this color combo especially the last wallpaper. Need it. Beautiful CCCG!! I am so happy to see all the color ... I still love a good neutral room ... but really, who wouldn't rather have one of these!! So fresh! You need to head on over to Target and pick up The Webster for Target line to match! Oh girlfriend!! Already did! Got myself the nightgown and matching robe. Sigh. Ooh so refreshing! Love those two together! Gorgeous gorgeous gorgeous. 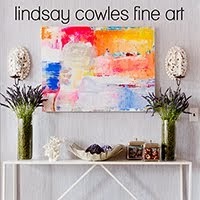 I love everything about the color scheme and the items you've picked out! LOVE! Love the colors and your pup story! The visual had me laughing out loud! See you tonight fir some vino!!! Very happy color combo. I have green and a pink color in my living room for summer and love it. Its an unusual and unexpected combination yet it looks wonderful and so fresh. Awww that cracks me up! I love you both- I wanna move to Richmond now so we can hang! 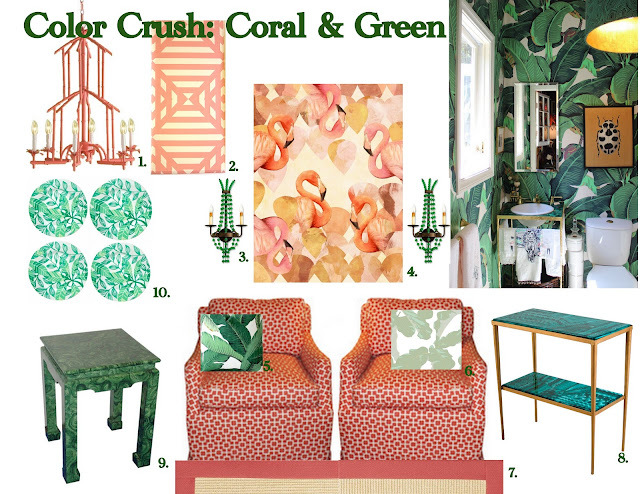 And I can't even begin to tell you how much I am loving coral+green. Love the board you created!! Come play! Door is always open. I have a guest suite for you to stay in! So fresh and fun! The board you put together is incredible! Thank you! I am loving this color combo! Oh I adore everything about this color combo. Just adore!